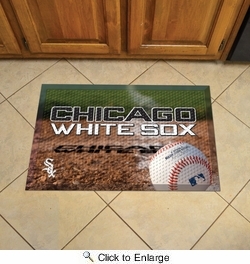 Scraper Mats by Sports Licensing Solutions are great for showing off your team pride in high traffic areas! Scraper Mats have nibs that scrape shoes clean of dirt, debris, and moisture so that your home stays clean. The debris is then trapped below the walking surface. Clean up is a breeze, just use a hose. 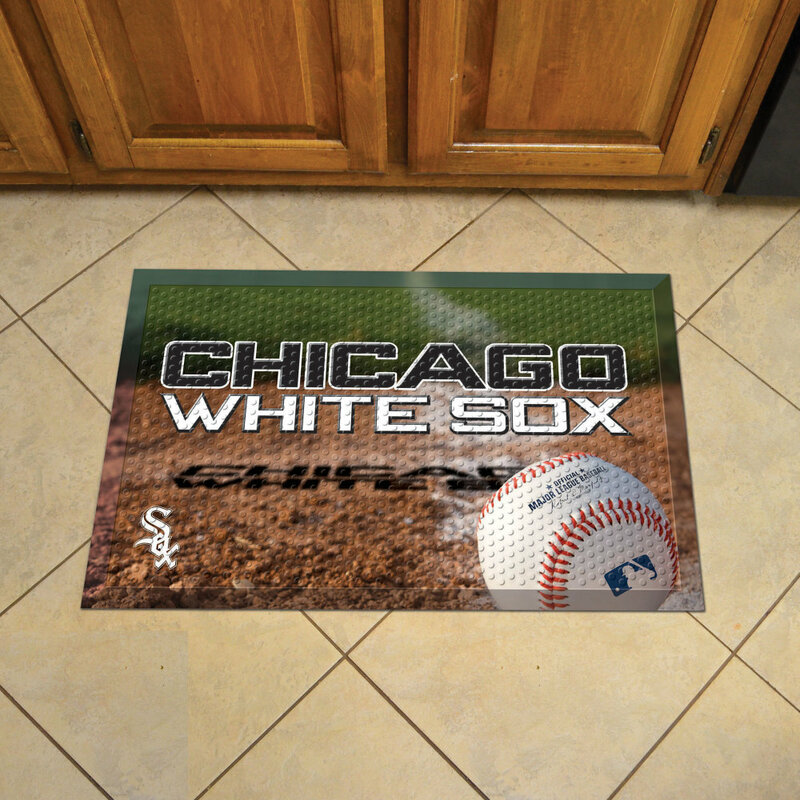 Rubber construction ensures durability and mat features a high resolution image that will not fade! Textured backing keeps mat in place. Made in the USA.